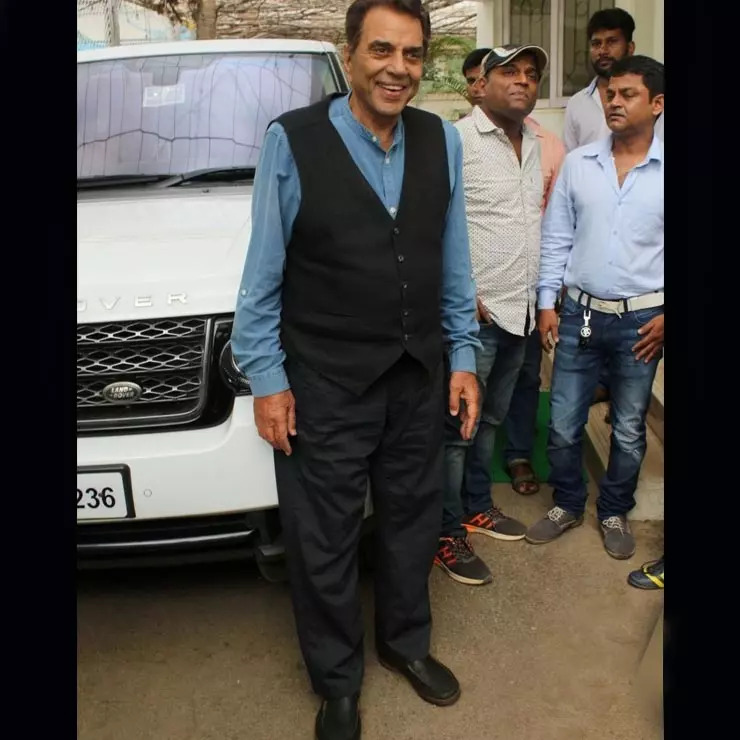 Dharmendra’s favourite seems to be this old-generation Range Rover SUV that he has been spotted using on several occasions. It’s noteworthy here that the Range Rover SUVs are easily among the most luxurious and capable high-end SUVs around. Hence, it’s not surprising to note that the Dhammi family owns several SUVs from this British SUV manufacturer. It’s said that Sunny Deol gifted his dad a Range Rover Evoque a few years ago. This Evoque has been seen being used by Sunny’s kids. The Evoque has been one of the most successful models from the British SUV maker. It’s a highly stylish offering that’s sufficiently capable both on and off the road. Actress and politician Hema Malini is Dharmendra’s second wife. Much like the rest of the Dharmendra family, even Hema Malini owns a handful of SUVs. One of these is the Mercedes Benz ML-Class SUV you see above. While the ML badge has been discontinued in India and has been replaced with the GLE moniker, this SUV continues to win hearts due to its powerful engine, comfortable cabin, and decent off-roading capability. Of course, the three-pointed star helps it have an aura of superiority on the road. Hema Malini’s Hyundai Santa Fe is easily the least priced SUV in Dharmendra’s garage. This Korean SUV is used by the actress on a daily basis. The Santa Fe is among the most luxurious models from Hyundai Motor India Ltd. It’s powered by a turbocharged diesel engine and comes with a long list of features. It also looks sufficiently premium. Another German mid-size SUV that the actress uses is a black-coloured old-gen Audi Q5. She used this SUV for campaigning for the ruling Bharatiya Janata Party (BJP). The Q5 has been among the most popular SUVs from the Ingolstadt-based premium car maker. 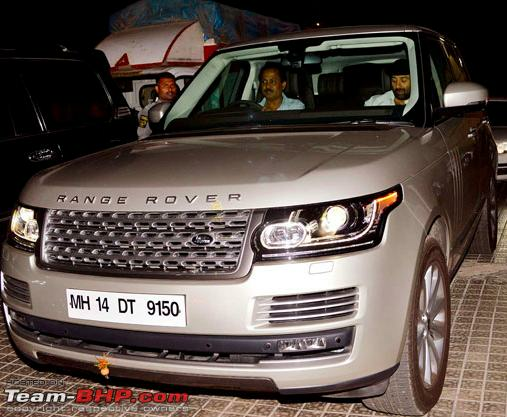 Sunny Deol owns a high-end German luxury sedan and this Range Rover Autobiography SUV. The Range Rover Autobiography has been the choice of many well-heeled Indians who want a luxurious SUV that’s high on performance. Sunny Deol has been seen using this highly luxurious SUV on numerous occasions. 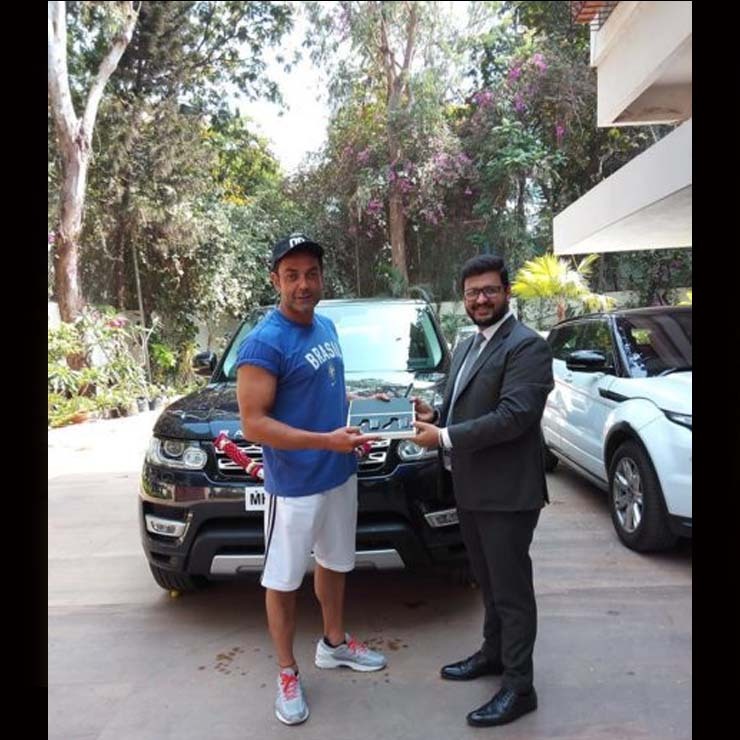 Bobby Deol recently purchased a brand-new 2017 Range Rover Sport worth INR 1.20 crore. 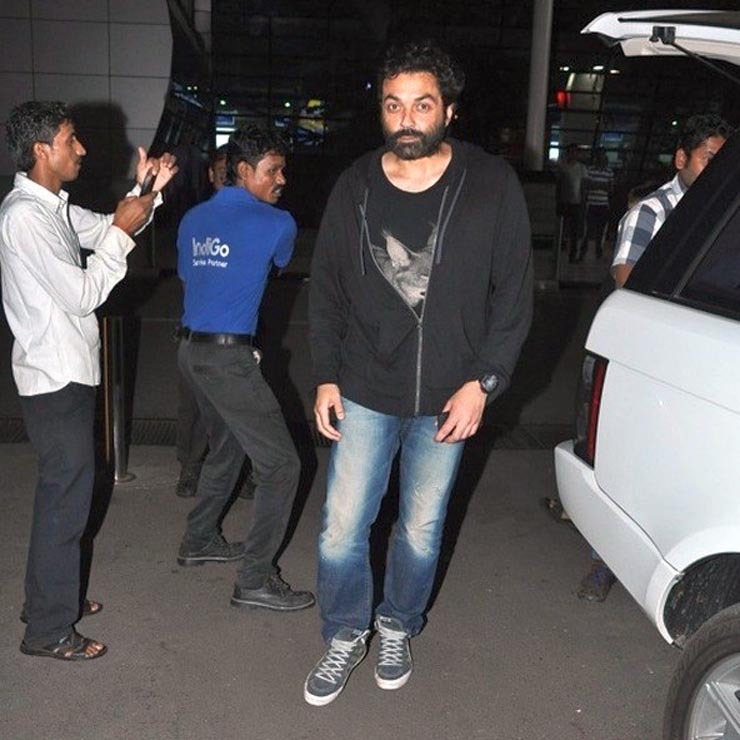 Bobby Deol has bought the 3.0-litre diesel engine variant, which outputs a maximum power of 289 bhp and a peak torque of 289 Nm. The latest iteration of the Range Rover Sport was launched in India in April this year. The new version is said to be more feature-laden and more comfortable than its earlier generation. The actor also owns a previous generation Range Rover Vogue. The Vogue is a highly luxurious SUV that’s owned by many well-known Bollywood actors. 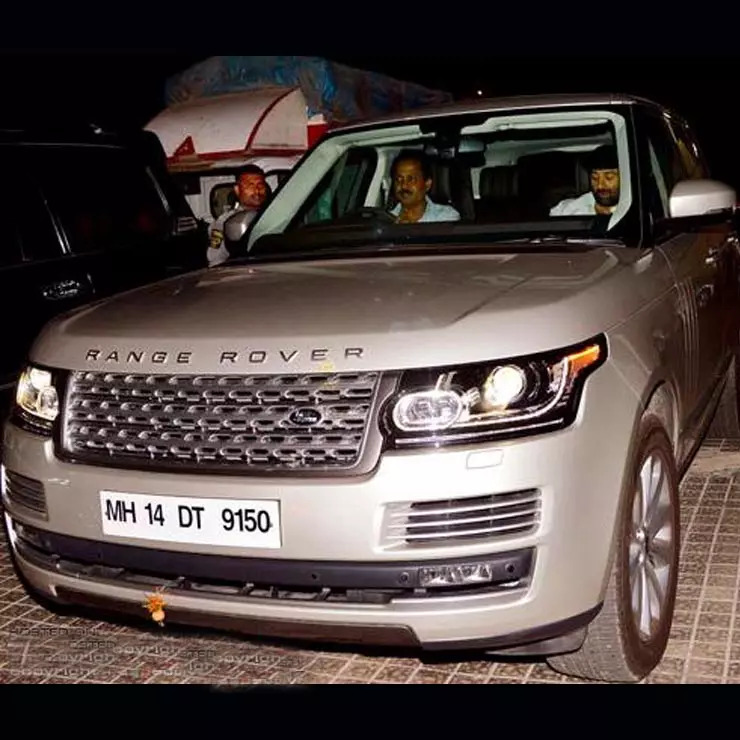 It’s not just actor Hrithik Roshan who owns a Porsche Cayenne. 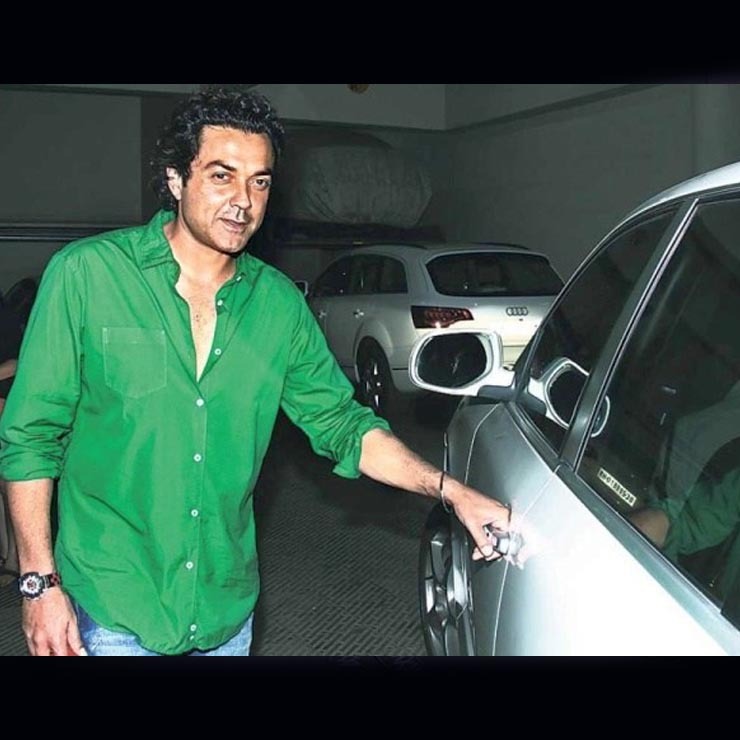 Even Bobby Deol owns this high-performance SUV from the Stuttgart-based German car marque. Bobby’s Cayenne is from the last generation. Abhay used to drive a Mitsubishi Pajero SFX, which was stolen a few years ago. The void in his garage was filled with this BMW X6. The X6 is the world’s first coupe-crossover and its design continues to polarize opinion. 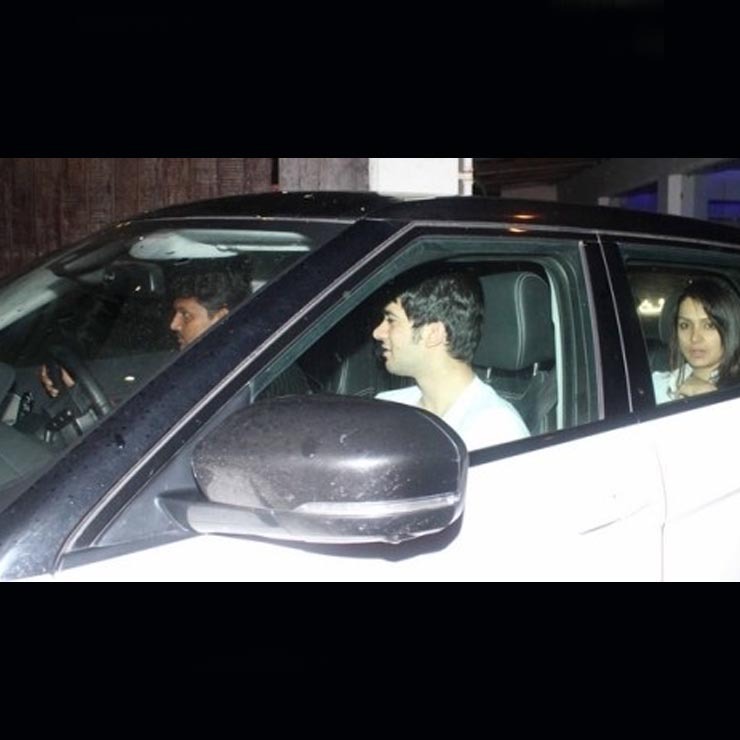 Other than Hema Malini’s black Audi Q5, the Dharmendra family also has a white-coloured Audi Q5 in its garage. This SUV belongs to actress Esha Deol. Like we said, the Q5 is among the highest-selling models from Audi India and offers a comfortable cabin along with powerful engines and a Quattro all-wheel-drive system. Another German SUV that Esha Deol owns is the last-gen BMW X5. The X5 has been the sportiest SUV in its segment and is well-known for its sharp handling and powerful engine.